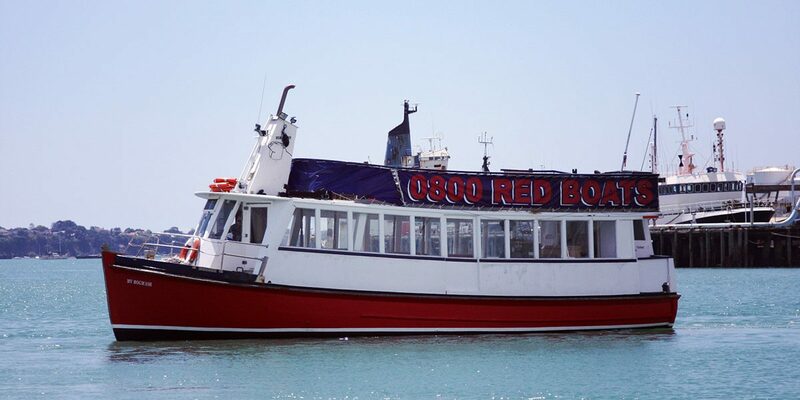 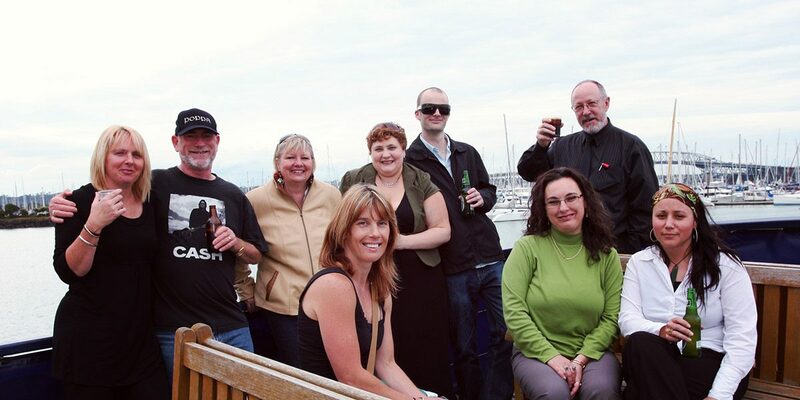 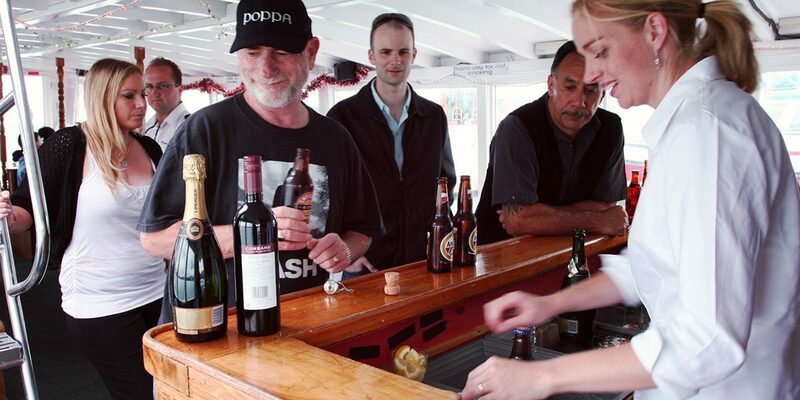 Party Boat Hire Auckland: Enjoy one of our amazing Party Boat Cruises and admire the beautiful night lights and scenery of Auckland’s Waitamata Harbour while celebrating with your friends, family or colleges when you hire one of our Auckland Party boats. 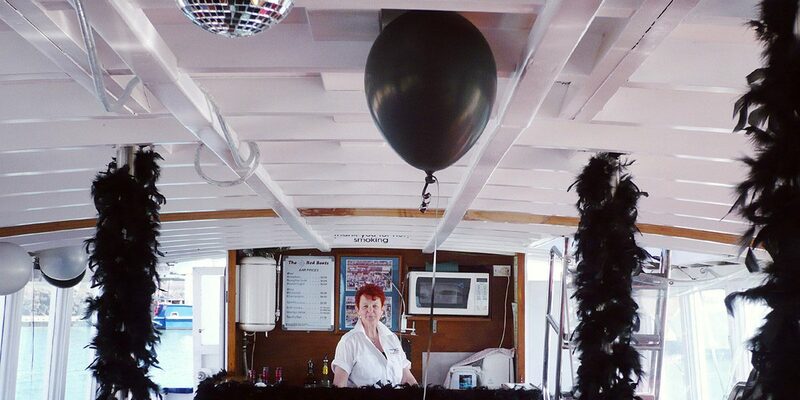 Our Party boats are large two level Vessels with indoor and outdoor area’s as well as full sound systems and disco lighting. 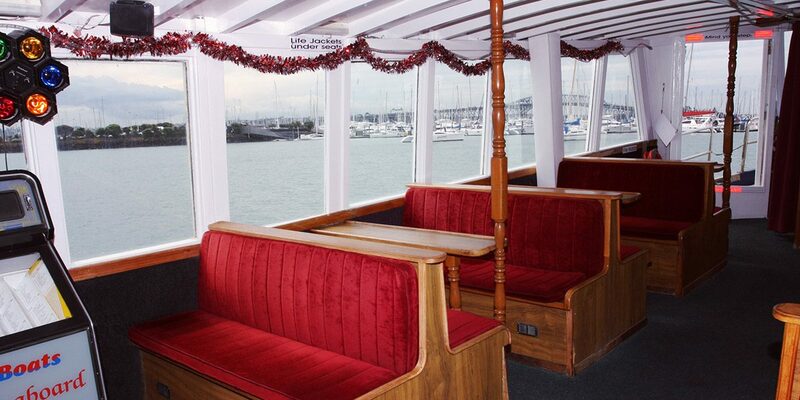 All our cruises are designed with your safety and comfort in mind and cruise the calm scenic and sheltered waters of Auckland’s inner Waitemata Harbour. 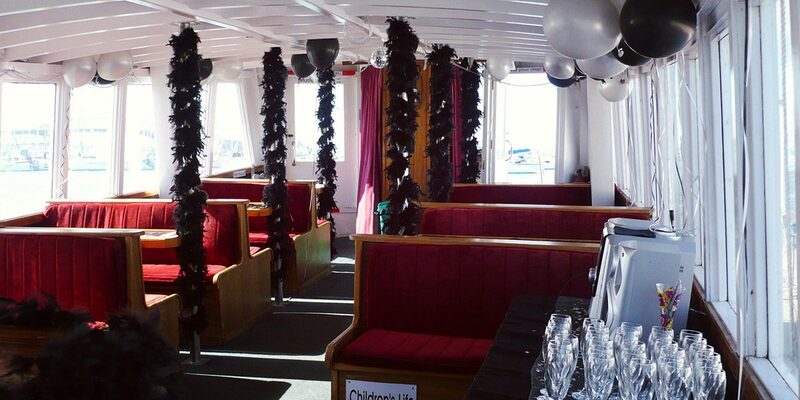 Our Party cruises are perfect for any occasion and can be tailored to suit your requirements, so feel free to call us for a chat about your next Function. 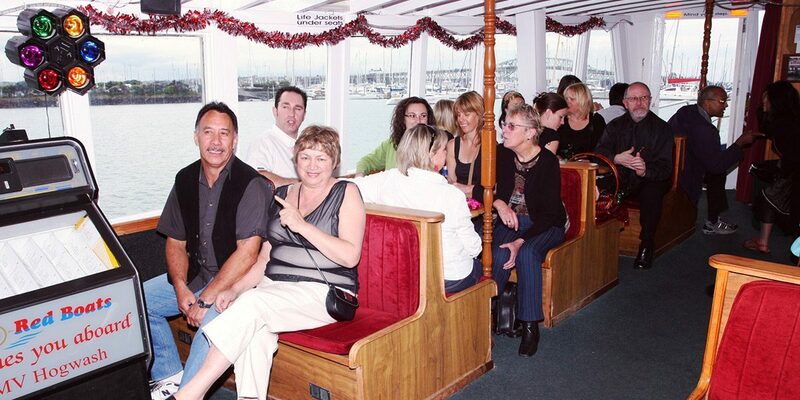 Our Party Cruises offer the best value for money in Auckland and we pride ourselves in offering "the best service at the best price"
Contact us now!!! 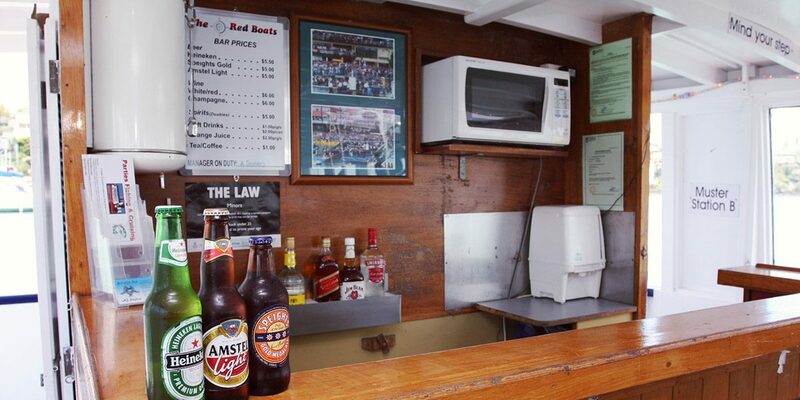 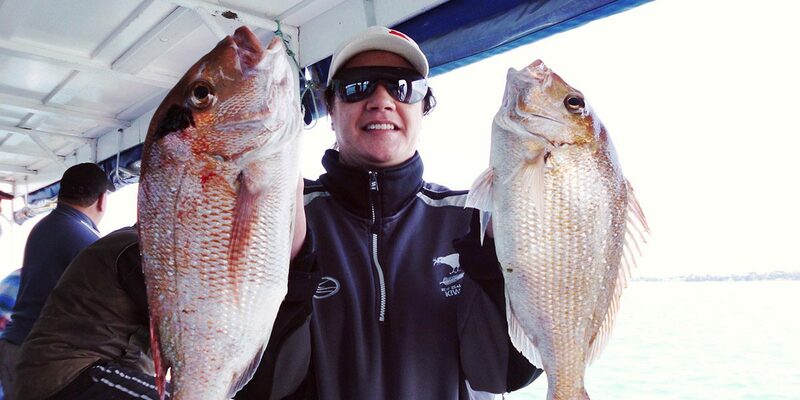 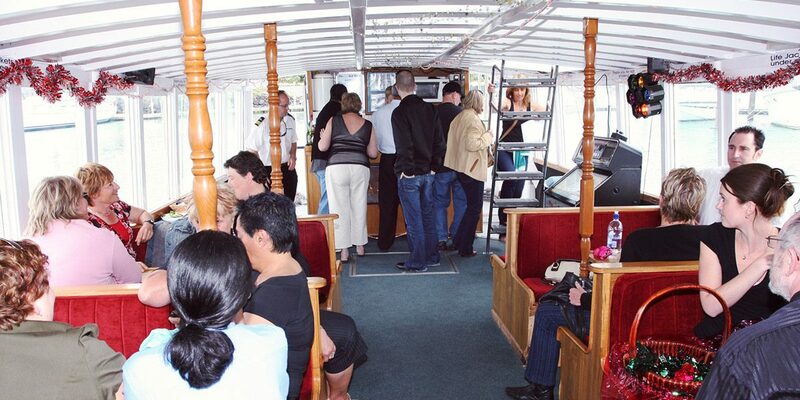 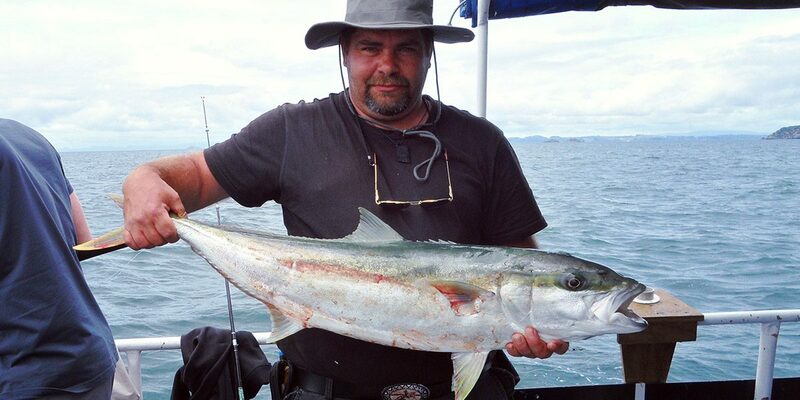 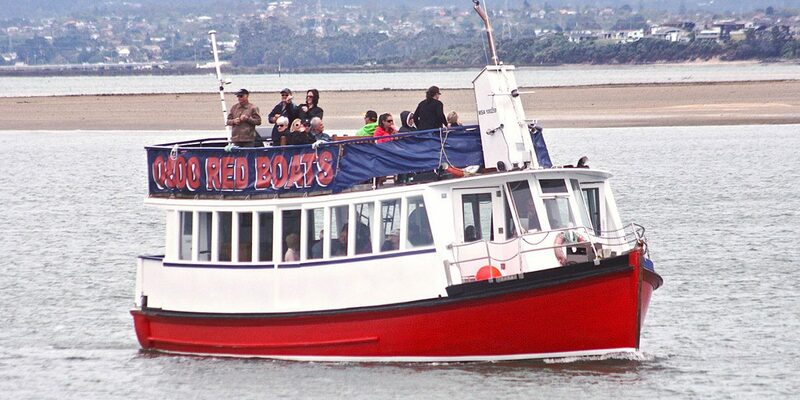 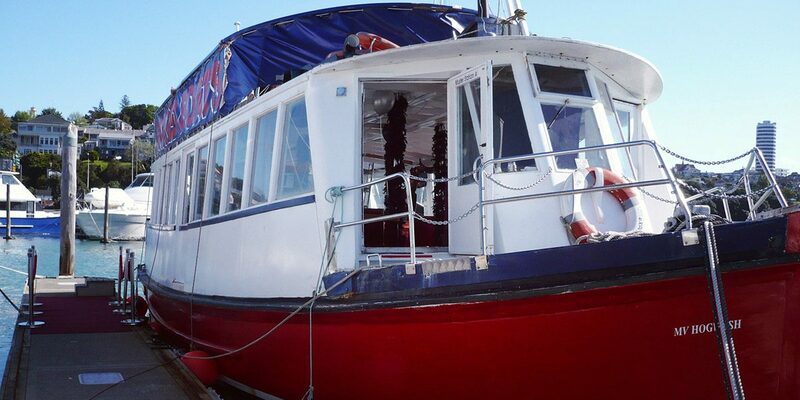 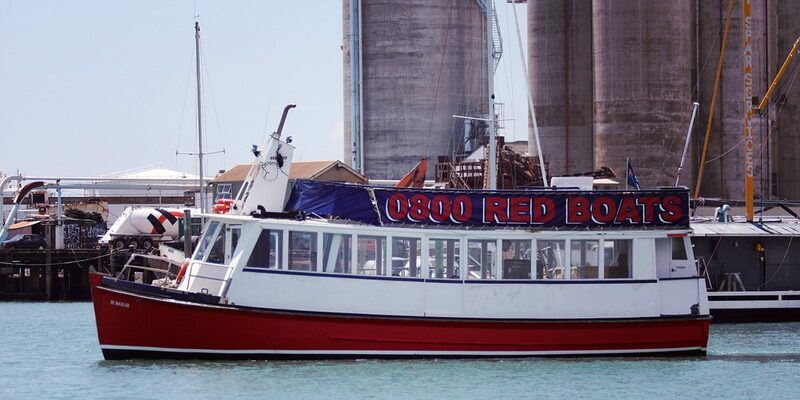 and find out why we are the most popular Party boats in Auckland.